3604 With the innovative Camper Leveler you can level your RV or trailer on the FIRST try - every single time! No more guesswork! No more hassle! Simply drive up until you are level and then chock - it's that simple. 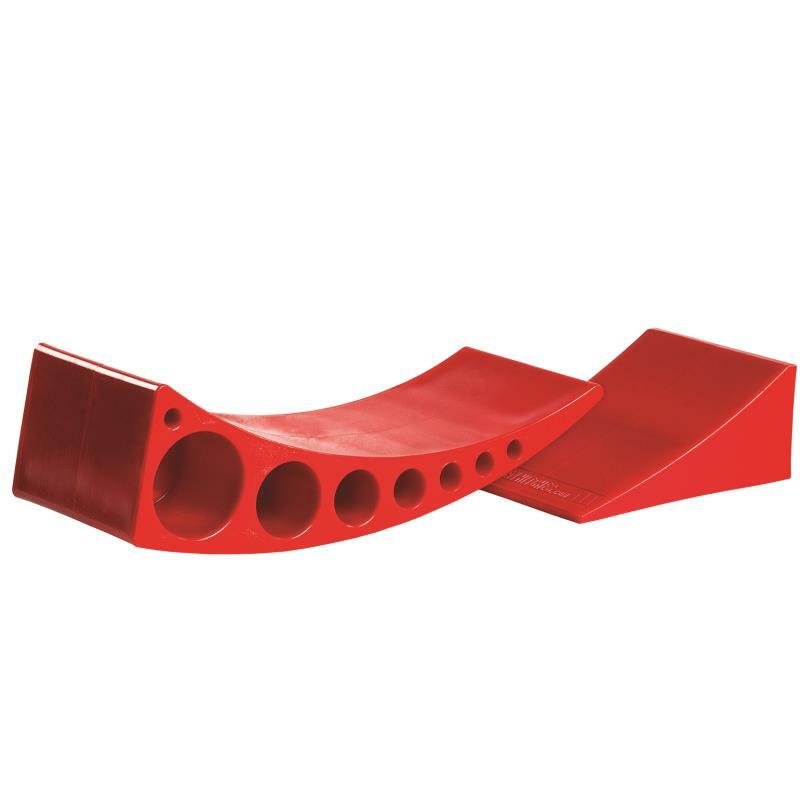 The Andersen Camper Leveler provides 'dead-on' leveling at any increment from 1/2" to 4" - no other leveler is this precise - or this easy to use!